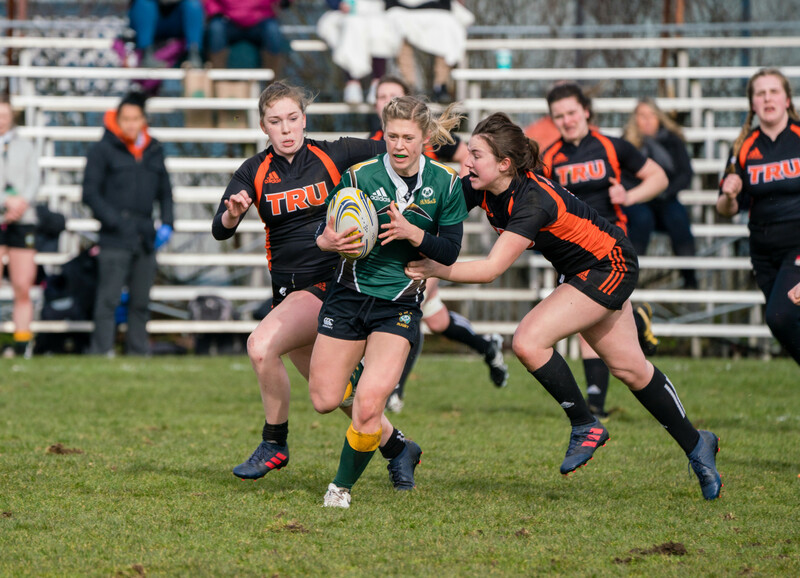 Starting a new program in college sports is always a tricky endeavour, an endeavour with which TRU has struggled with, first it was hockey and now it’s the women’s rugby sevens. The WolfPack women’s sevens rugby program will not be returning in the future. It is disappointing news. Rugby sevens is growing in popularity and provides unique opportunities to athletes that may not be suited to the 15s format. Despite TRU cancelling the program, the Canada West University Athletics Association will still be voting on making women’s rugby a varsity sport in Canada, the process will take place in May. The WolfPack had carried out a two-year trial to determine the viability of the program but bad results combined with injuries made it difficult. TRU was 0-5 throughout its run, every game was one-sided. TRU was up against some established university programs who have rugby 15s teams. Competing against well-established teams was TRU’s greatest challenge, a challenge which the university will face in the future if they decide to bring back the program. Atkinson tried to keep an open mind back in February when he spoke with KTW. He had expressed that despite the bad results and injuries the program had a chance of survival. Ultimately coaches, Derek Pue and Jesse Olynyk, decided it was best that the program be discontinued. Pue stated his disappointment to TRU Athletics. “The core girls showed they had the work ethic and commitment to build a culture we wanted, but in the end we need to build a deeper foundation,” Pue said. Despite the disappointment, Pue still expressed his gratitude for the opportunity he was given by TRU, but he also hopes the program is revived in the future. “In the future, if a dedicated group came forward to establish a club at TRU and showed they could build a foundation that would be a good start for another varsity program,” Pue added. Atkinson is open to reviving the program in the future but stated that won’t be anytime soon. The WolfPack program has experienced a litany of changes this season, the closure of the rugby program is the latest example of that. Going forward TRU will have to plan well if they’re going to introduce a new program, as it has been proven; it is very difficult to establish a viable program that can compete in varsity sports.